Any opinion / impression as to the quality of rebuild of the Lares products? It worked great as far as I could tell, seemed like a good rebuild, care was taken not to damage stuff , the steering was greatly improved on the wagon seemed like the steering effort was just right. 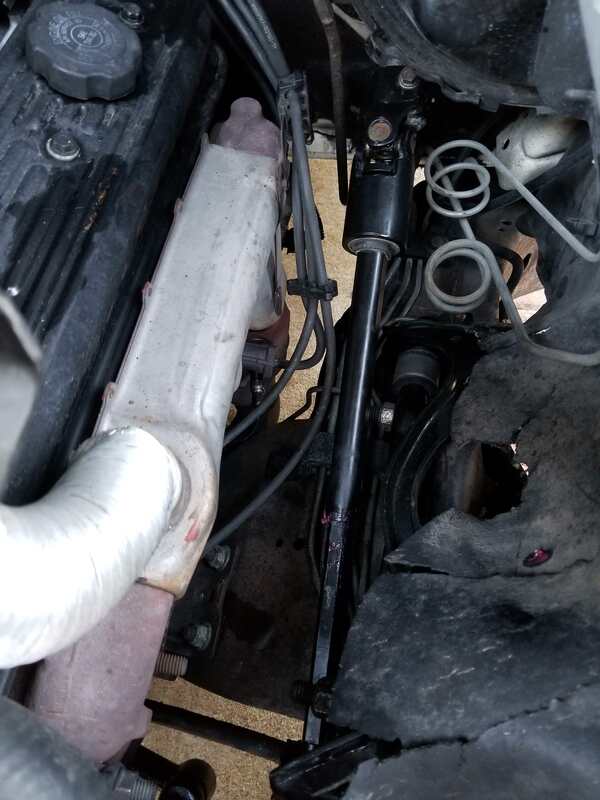 I also installed a cherokee steering shaft in it while I was doing everything.